App update comes all the way, but no everyone would like the update. When the update is not good enough, can you un-update an app? If you don’t know how to achieve it, read this post to see solutions we have given. Want to find the old one back when app got automatically updated on your iPhone/iPad? 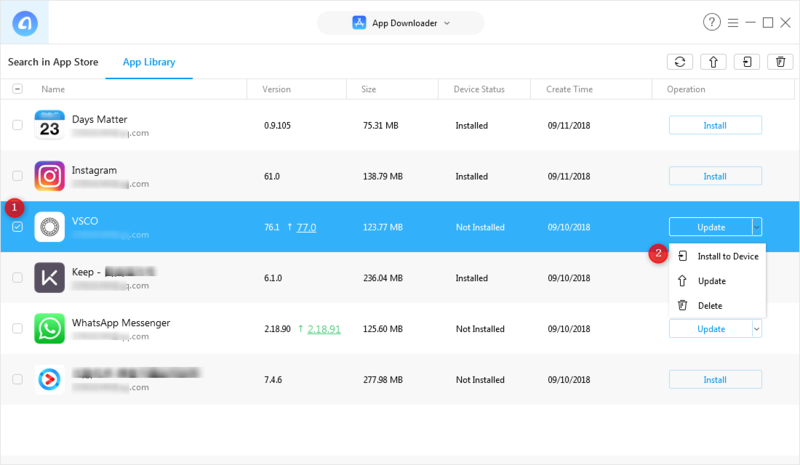 This article is intended to show you an efficient way to manage your apps as well as un-update an app. Keep reading on this post to learn more. App updates usually are good things, but some users might not think so. Because the update of an app has the possibility to remove one or several features they like. What’s more, some app updates would even change the whole operating interface. These changes have largely influenced users’ experience, make them feel like they are not operating the same app. This is when users would eagerly seek ways to downgrade or un-update an app. However, un-update an app is not easy. A number of users have no idea to it, they might ask, how can I un-update an app? Here we have listed solutions for both Android and iOS users who wants to un-update an app but don’t know how. Keep reading and see how can you un-update an app. 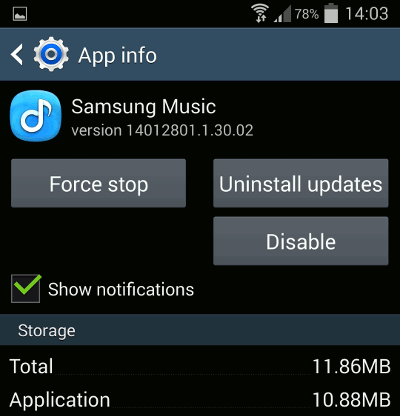 For Android users, it is much easier for them to un-update an app due to the capabilities of the Android Debug Bridge. Now let’s see how can you un-update an app on Android devices. Step 1Go to Settings > Apps on your Android device, all your apps will display in there. Step 2Choose the app you want to un-update, tap the three vertical dots on the upper right corner of the interface. Step 3Tap “Uninstall Updates”, there will pop up a message asking if you want to uninstall updates. Tap “Yes” to continue. You can only un-update certain apps on certain phones that came pre-installed on your Android device. If you don’t see the three vertical dots on the upper right corner in Step 2, then it means that app or device do not support app un-update. For those apps which are not pre-installed on Android phone, there also is a way to un-update. Step 1Search the app’s name and the version number you want to download on the website. In this step, searching in a computer is recommended. Step 2Uninstall the updated app on your Android device. Step 3If you find the correct file, download it and transfer the APK from computer to your Android device. Step 4Open the File Manager on your Android phone, find the APK and install it. Once the installing process is finished, the old version of app is back. Then you are successfully un-update an app. Besides Android users, iOS users also have the same problem of un-update apps. Then what should iOS users do to un-update an app? Keep reading. If your iTunes version is 12.6 or earlier, you can un-update an app simply with the help of iTunes. If not, unfortunately, you cannot un-update apps because there is no Apps option in iTunes 12.7 and later. But don’t worry, some third-party software could prevent you from this plight. 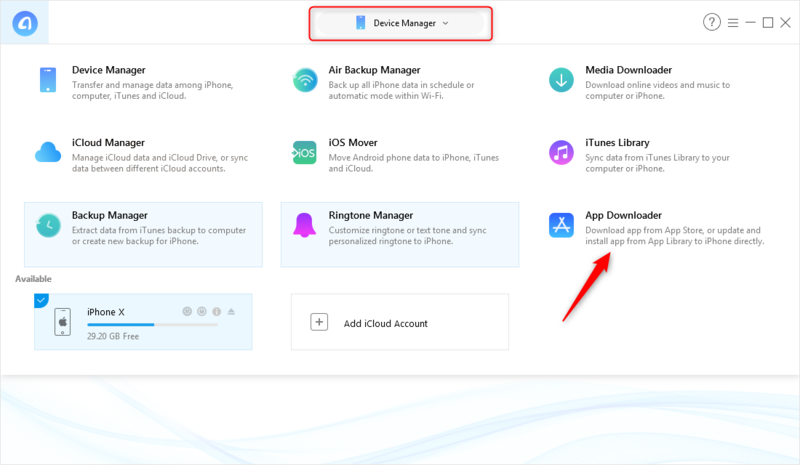 If your iTunes version is 12.6 or earlier and you have an iTunes backup containing the old version, then follow these steps to un-update an app. Step 1Do not update apps in iTunes, make sure the copy of the app is still stored in the iTunes Library. Step 2Delete the updated app on your iPhone by long pressing the app icon until it starts to jiggle. Tap the X in the upper left corner of the app icon to delete. Step 3Connect your iPhone/iPad to your computer. 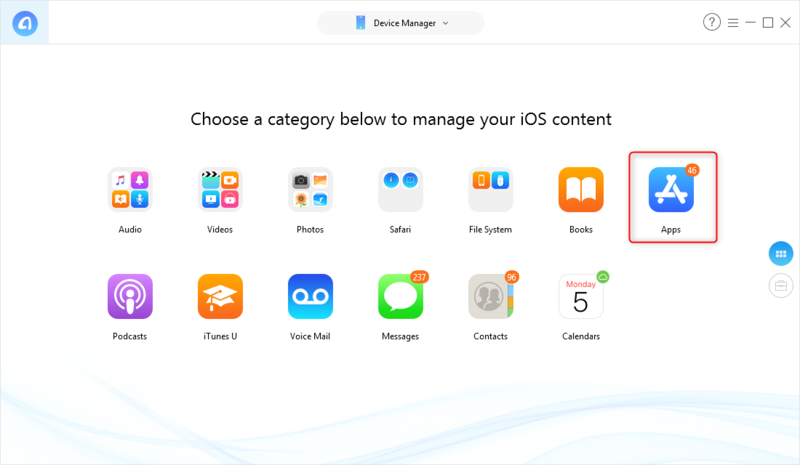 Open iTunes and select your device, but remember do not sync your iPhone at this time. Step 4Click the Applications tab and select “Apps”. Step 5Find the app you want to reinstall, tap the option “Install” and sync your device. Then you can un-update an app and find the old version back. 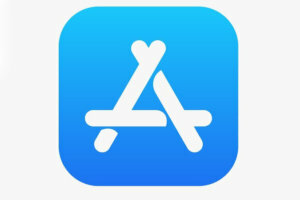 If your iTunes version is 12.7 and later, it’s sorry to tell you that there isn’t any efficient way to un-update an app. Here we recommend a third-party software – AnyTrans for iOS, for you to avoid this situation. Here are the reasons why we choose AnyTrans. 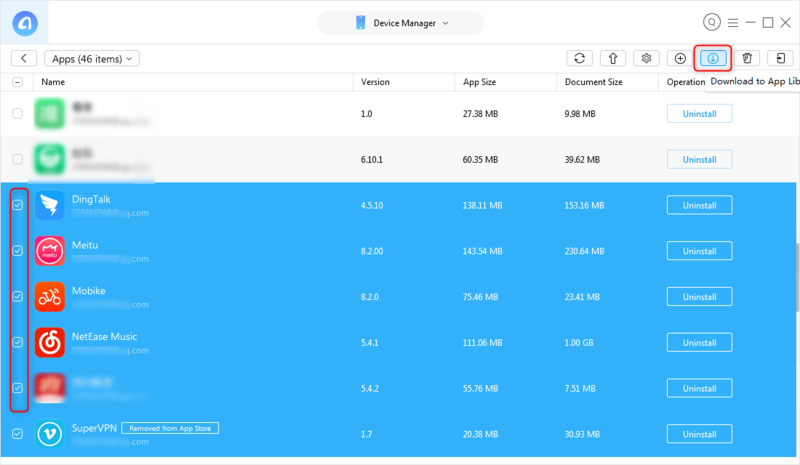 AnyTrans for iOS supports users to store apps in its App Library, and apps would not automatically update. 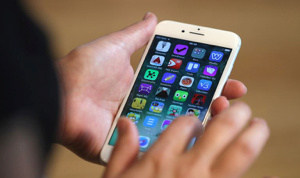 Apps stored in App Library could be downloaded to users’ iPhone/iPad. 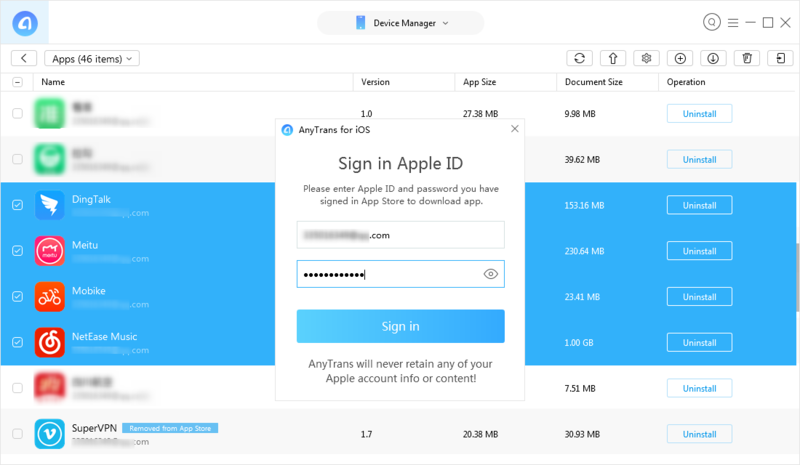 Users could download apps under their Apple ID through AnyTrans for iOS and install them to their iPhone/iPad. Now follow these steps to see how can you un-update an app with AnyTrans for iOS. 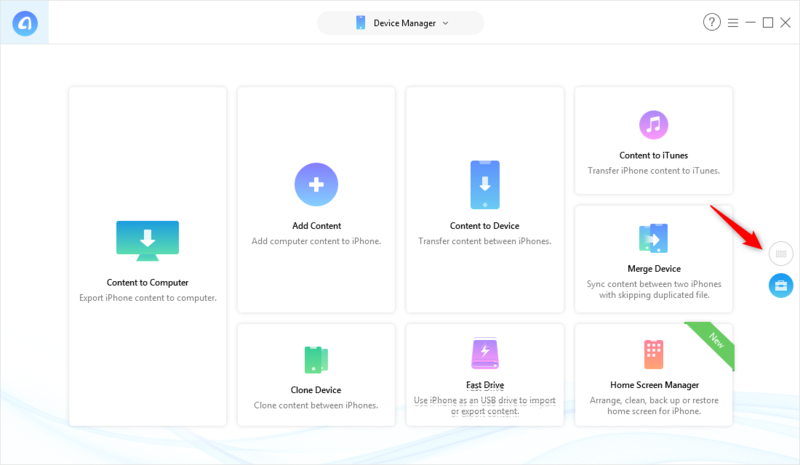 Step 1Download and run AnyTrans for iOS on your PC/Mac > Connect your iPhone/iPad to it. Step 2Shift to the manage content by category interface > Click Apps icon. 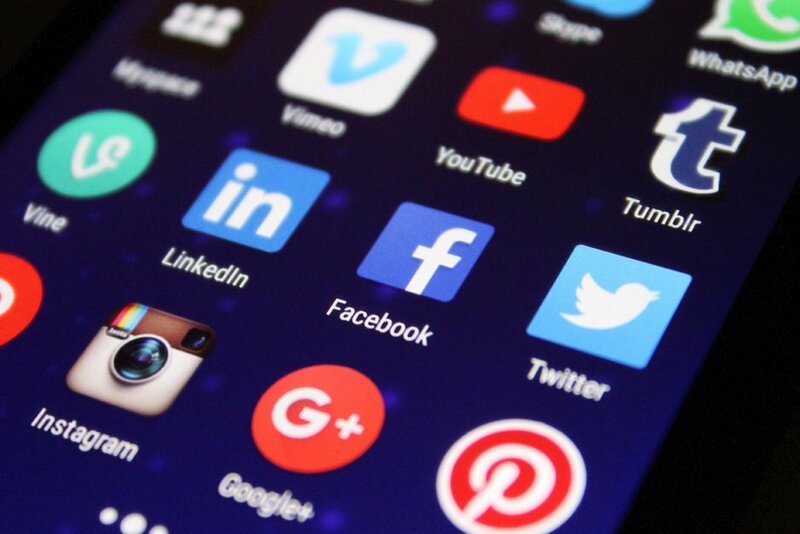 Step 3Choose the apps you want to store in the App Library > Click download to download these apps to it. Step 4There will pop up a window requiring you to sign in your Apple ID. Step 5Back to the main interface and click App Downloader. Step 6Here you can see all the downloaded apps in App Library. They will not automatically update only when you manually choose to. So if an app is automatically updated on your iPhone/iPad and you don’t like it, but you have the old version stored in AnyTrans, you could download it to your device from App Library. 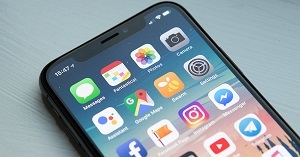 This is all about how can you un-update an app, no matter you are an Android user or an iOS user, you could find a way to achieve it. Any idea and suggestion from you is welcomed, please share with us in the comment.